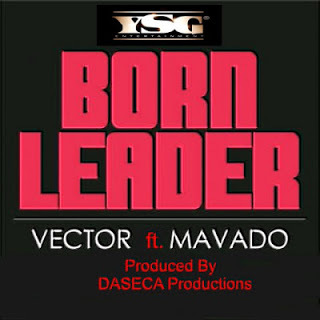 Nigerian rapper Vector teamed up with Jamaican artist Mavado in this hot new song "Born Leader". Both Vector and Mavado who are known internationally as well as in their hometowns and rumour has it that Vector is even doing a collabo with Ruff Ryder's very own DMX! Nigerians are surely doing it BIG! "Do it BIG or don't do it at all!" Right? Listen to the Daseca Produced single below!